Well, here we are at day 3 of the "How to understand Bible Symbols and Imagery"! Yay! So I will get right to the symbol/imagery for today! 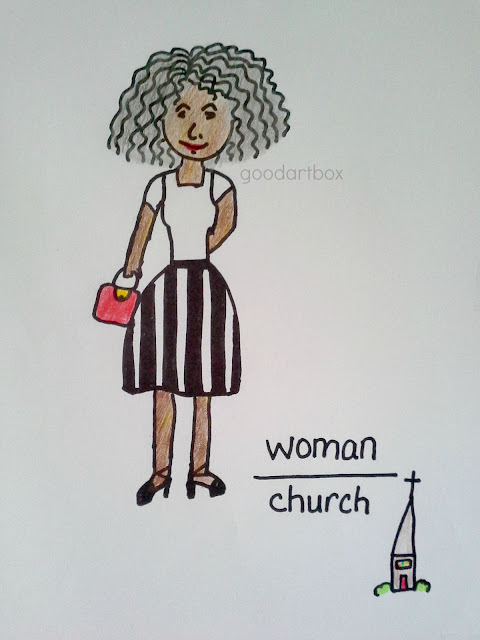 Many times when the word woman is used in the Bible it is referring to the church. Now as I said in yesterday's post, the content for the remainder of this series will require you to dig deep and search the scriptures for yourself. ...especially if you are new to understanding Bible symbols and imagery. Even Jesus admonishes all of us to "search the scriptures" and "study". Another helpful Bible study tip is to use the symbolic meaning for the literal word (when you study the Bible) itself when applicable. Also every time that you study the Bible, begin with prayer. One of the verses in Revelation is very clear that the dragon is wroth with the woman. ...and there are numerous accounts of persecuted Christians. You can read here, here and here about some of them. If you want to study the subject further, I would suggest that you have a listen here. I hope this helps as you study the Word!